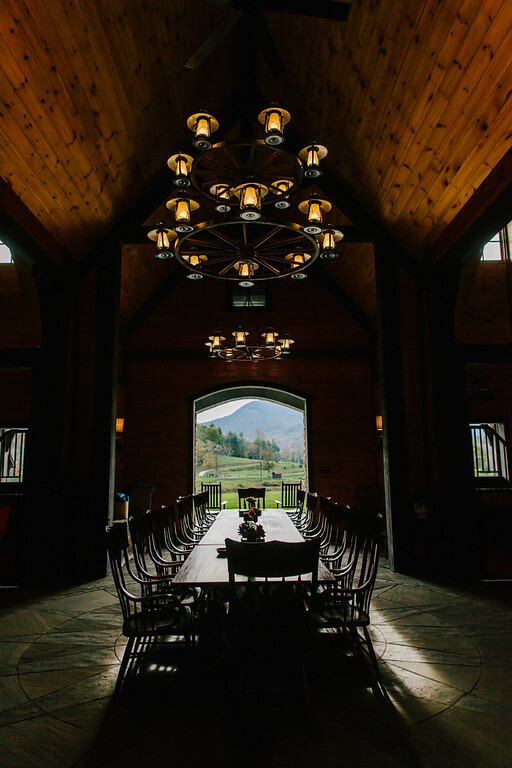 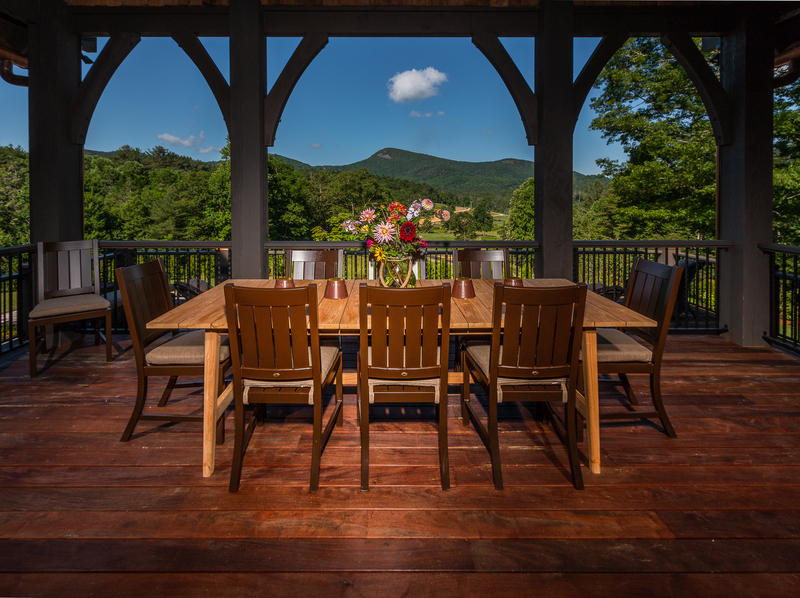 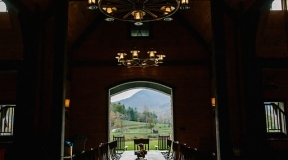 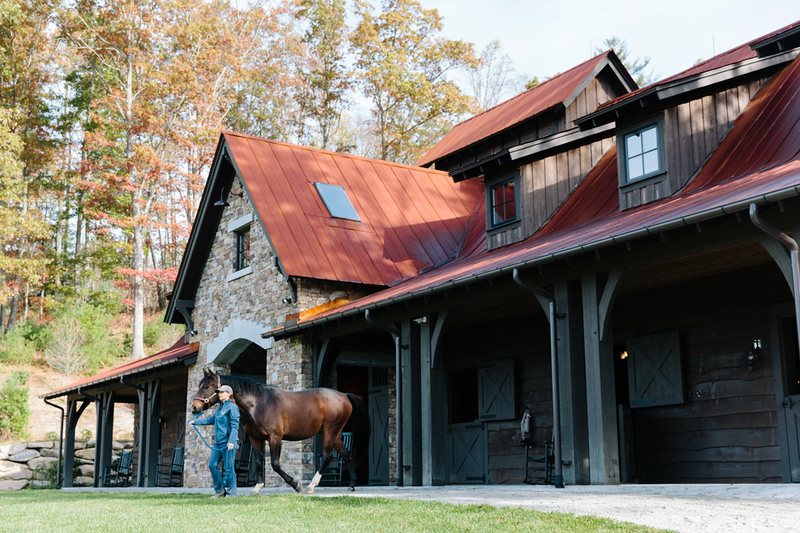 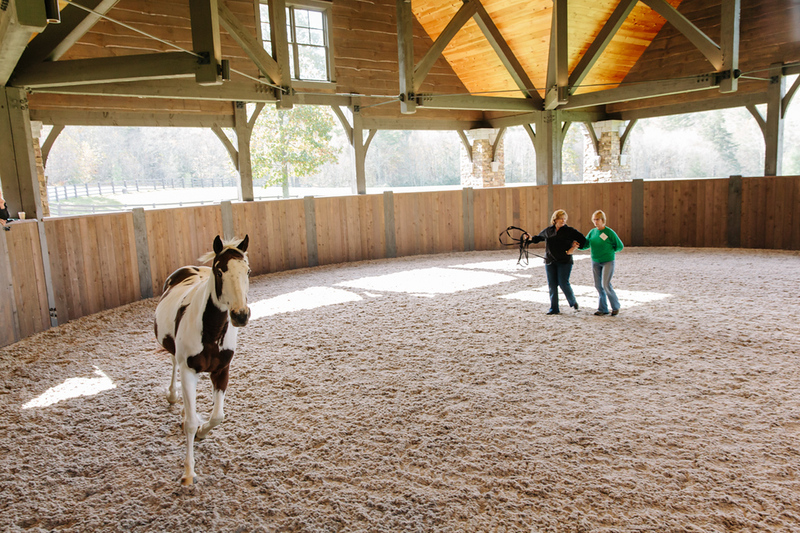 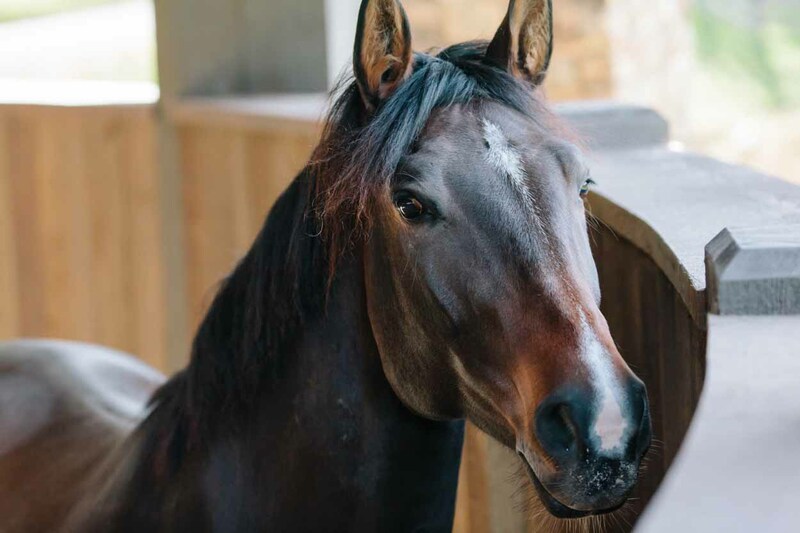 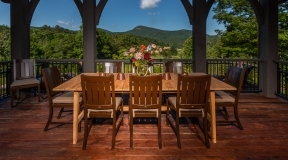 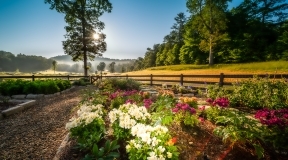 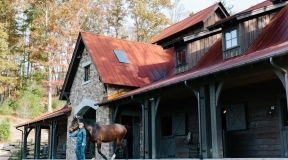 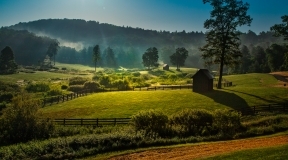 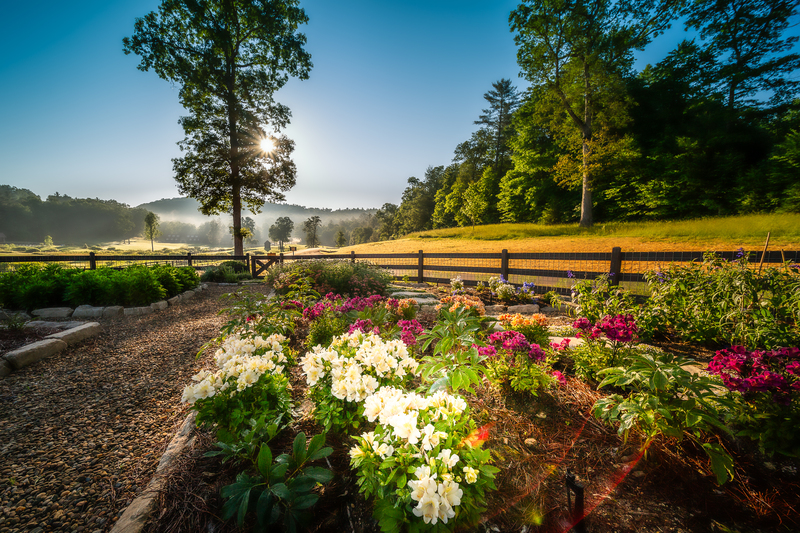 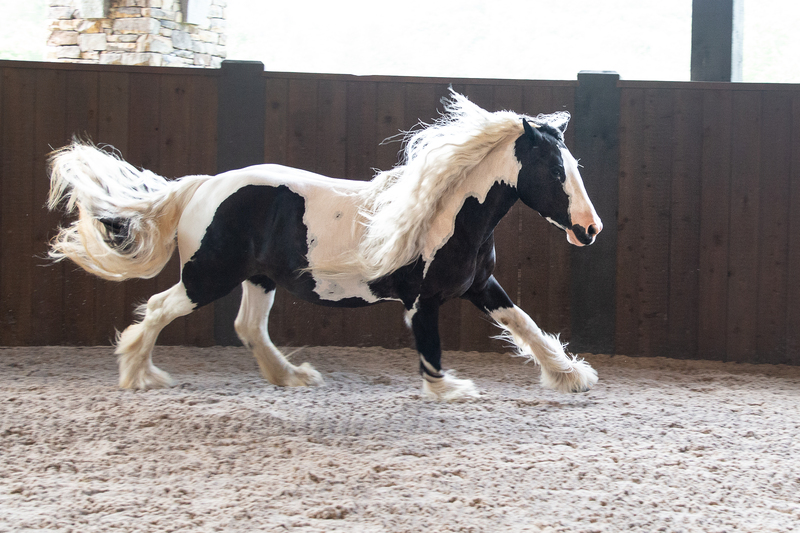 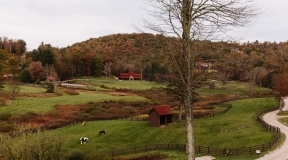 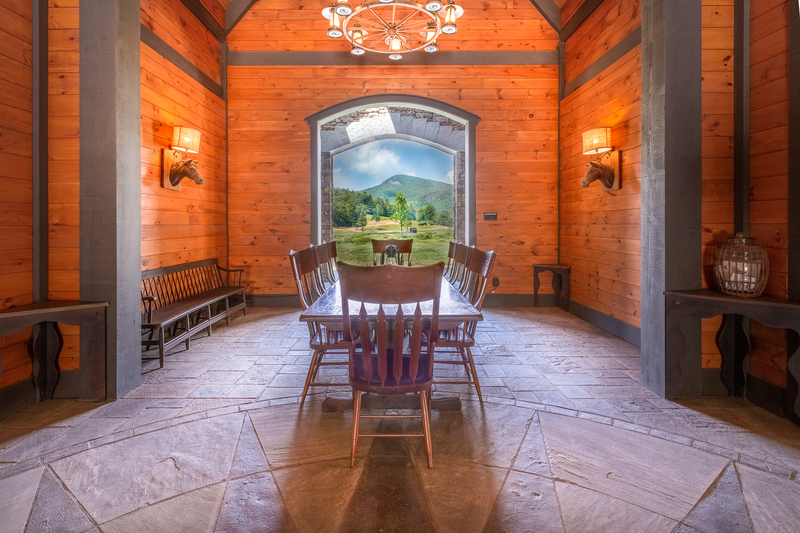 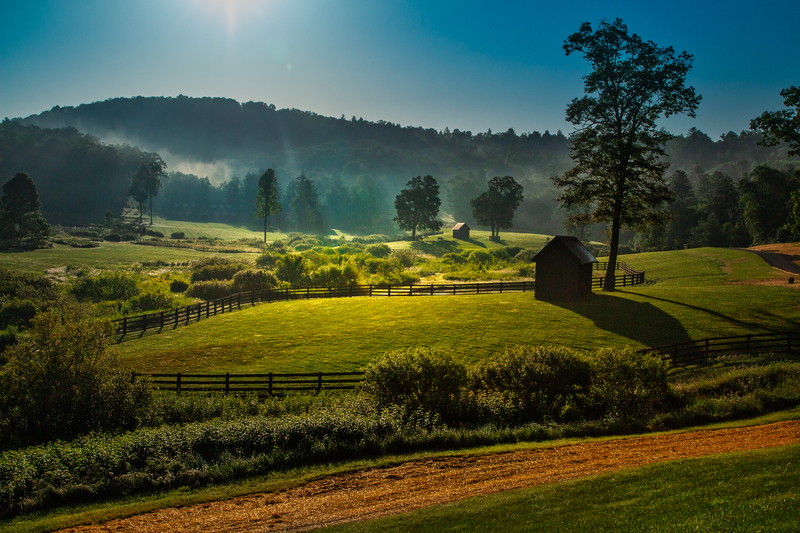 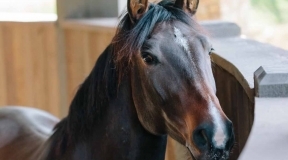 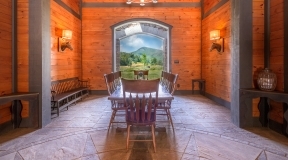 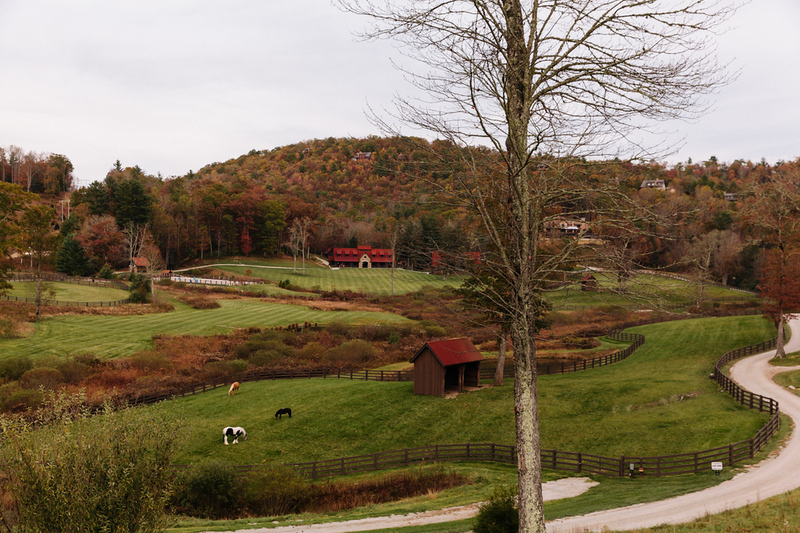 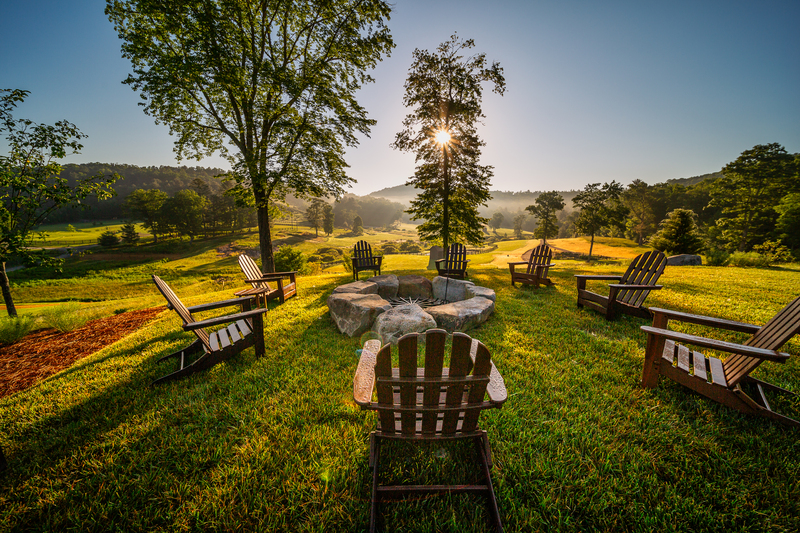 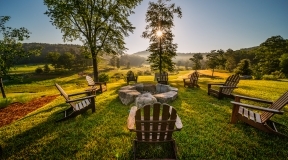 Blue Star Ranch is a private horse ranch and event facility on a 140-acre expanse in the beautiful Blue Ridge Mountains of North Carolina, right between downtown Cashiers and downtown Highlands. 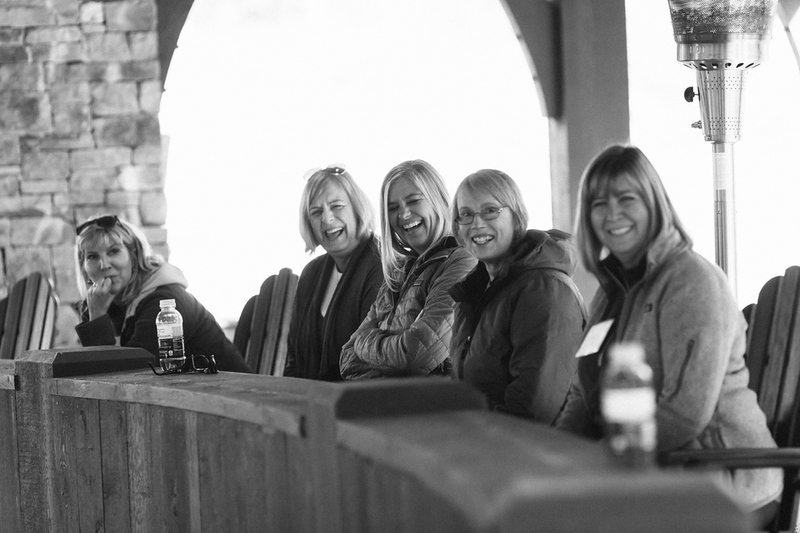 The Ranch hosts private events for leaders, teachers, groups, and individuals of various disciplines to retreat and collaborate by appointment only. 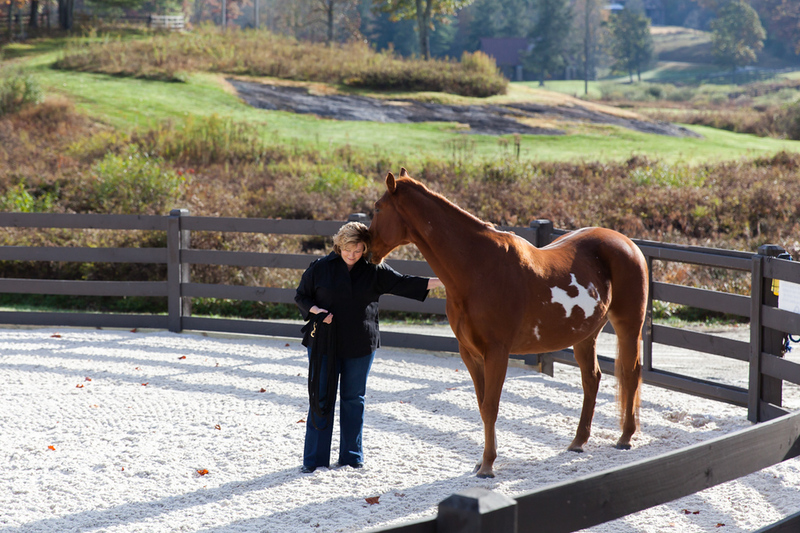 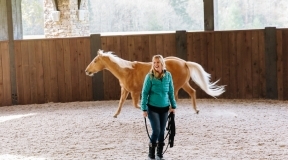 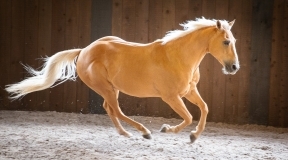 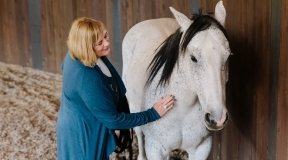 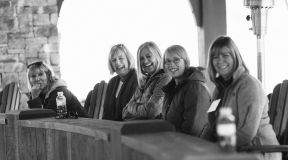 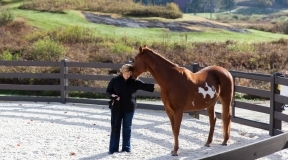 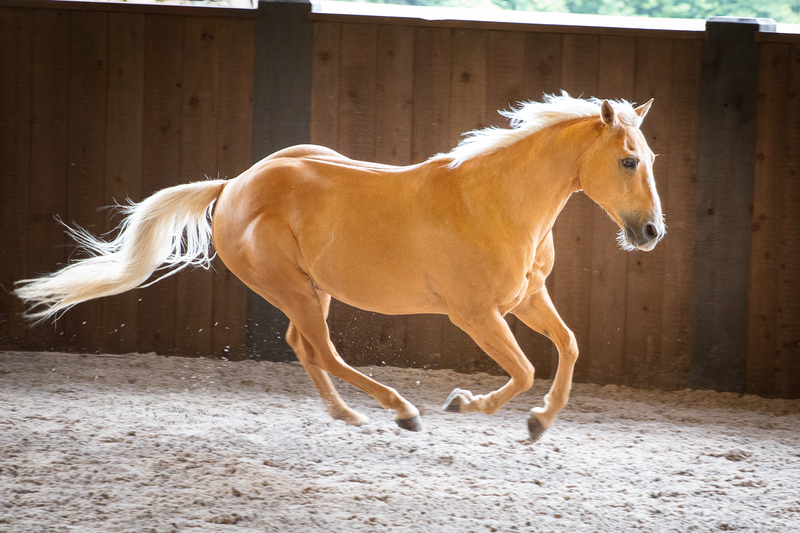 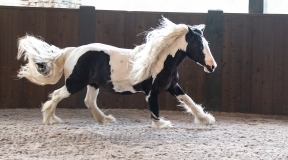 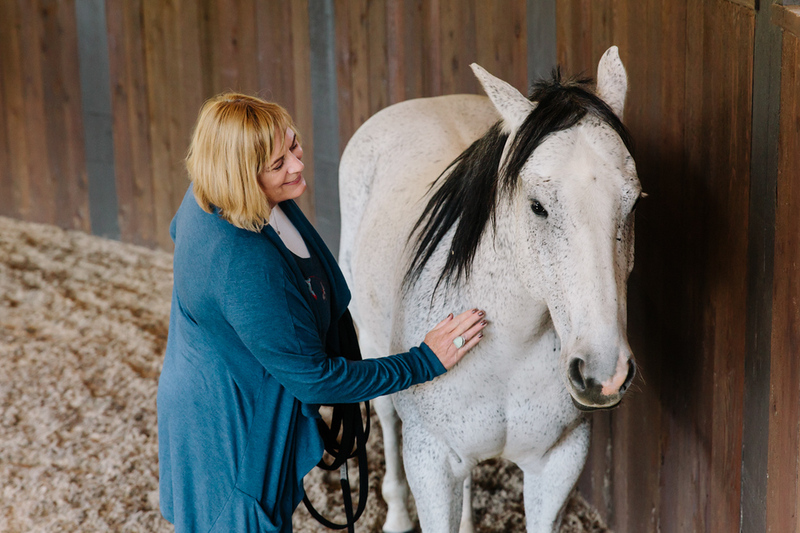 Our cornerstone program is RingLeader Equine Coaching, which is offered as a part of our events or through private appointment with Dr. Trish Ring.